Working at night sometimes has its own disadvantage. Depending on your office location, one of the disadvantage is the food intake. For me, in my working area, I do not have a lot of option early in the morning so either I bring my own lunch box with me or eat in the 24 hr food chain like one of my favorite and almost daily lunch destination its THE SANDWICH GUY! I just fell in love with their sandwiches. For me, it is budget friendly but taste really good. 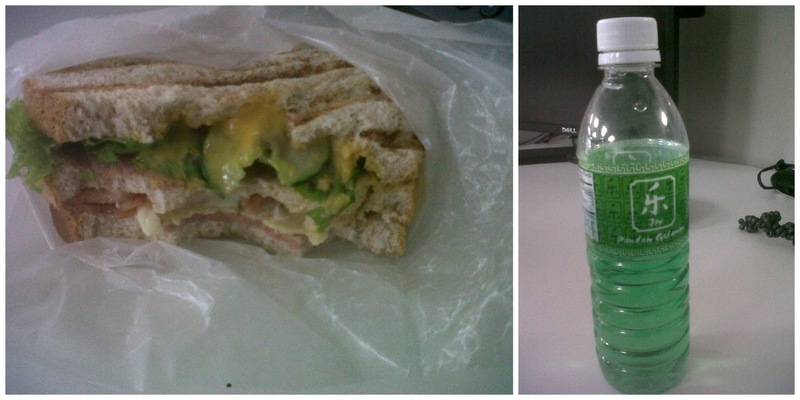 My usual lunch time sandwich. My only reason why I prefer Sandwich Guy sandwiches. 1. They use WHOLE WHEAT BREAD which apparently is more healthier because it has more fiber. Fiber is really friendly to the digestive system plus the fact that it absorbs some of the cholesterol. 2. 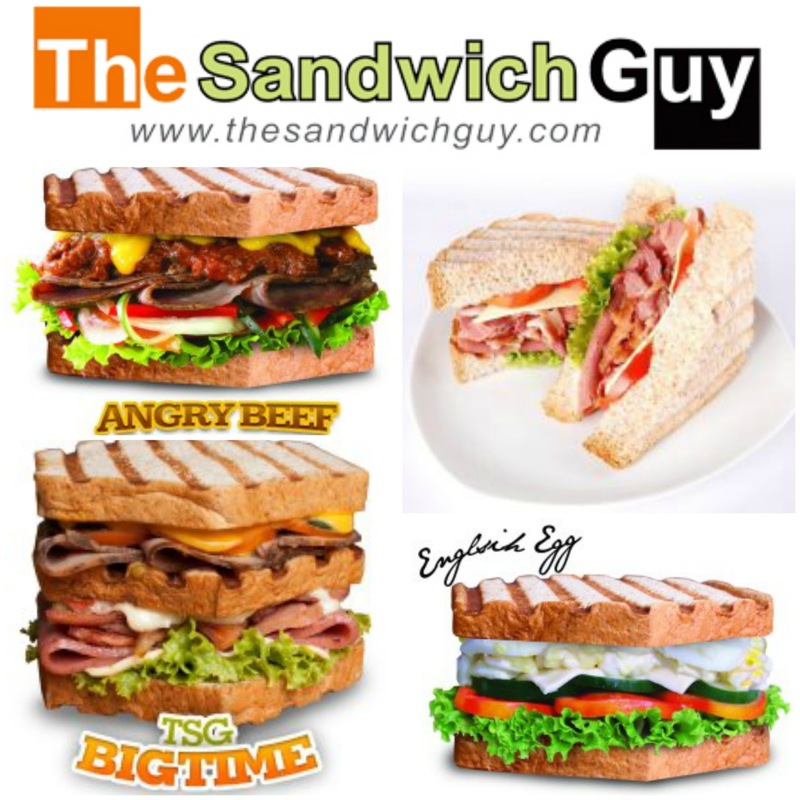 I just love their sandwiches.... For me its delicious! 3. I am already really full with only one sandwich.